Since then, it has survived over 4,500 miles of abuse. Like throwing it down rock scrambles. Dozens upon dozens of rock scrambles. 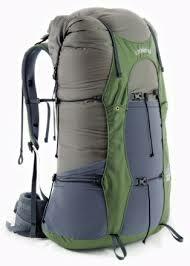 It is over three pounds lighter than my previous pack (Kelty Redcloud 5600), weighing in at 2 pounds, 2 ounces. Vapor Ki is not considered to be an ultralight backpack, but the additional hip padding, pockets, and comfortable straps make it the lightest I would want to go. A gap between the bag and the back padding. I use this for my water bladder - this means I do not have to keep my water inside my pack with the rest of the gear. It is easier to fill up and less likely to lead to disaster if the water bladder leaks. -There needs to be more purple, let's just be up front about that. -Many lightweight packs offer mesh pockets on the hipbelt. There are pouches available to add onto this pack, but mesh pockets would have been awesome. -The back padding, while comfortable, retains sweat and hiker funk. On a scale of 1-10, even considering the lack of mesh pockets, I would rate this pack an 11. Okay, okay, a 9. In 2009 I never would have guessed that five years later, this pack would still be going strong. Granite Gear is a common brand on long-distance trails. 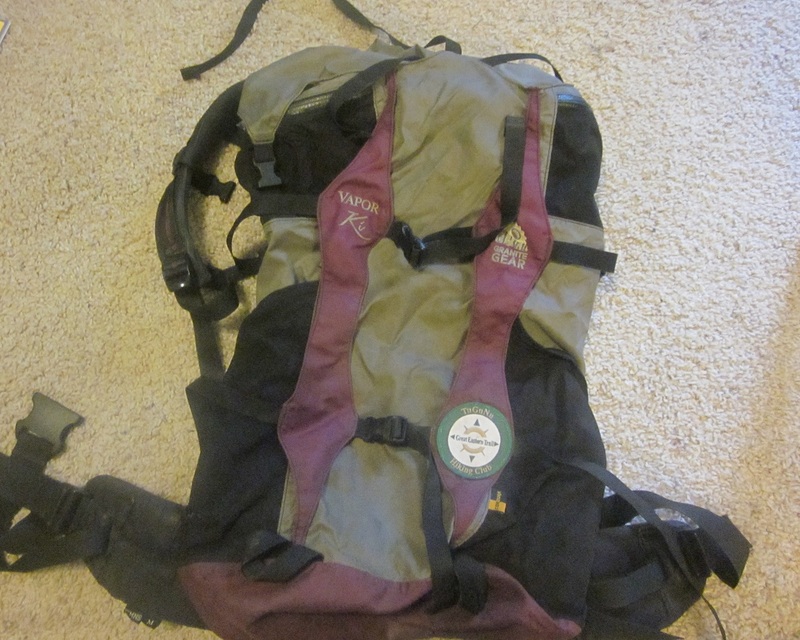 Bart's original GET pack, an Osprey, met an untimely demise and he replaced it with a Granite Gear Crown VC 60 and has been very happy with it. 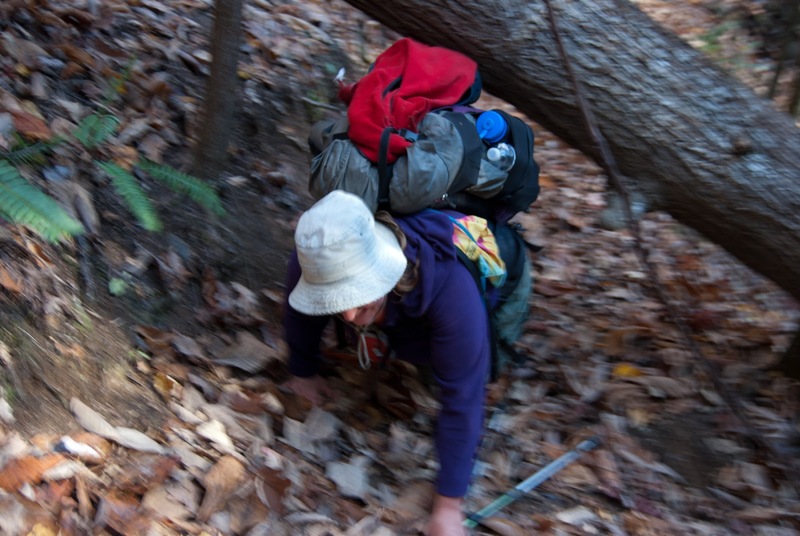 The company has been very supportive in the creation and growth of the Superior Hiking Trail in Minnesota, so I feel great about wearing their pack. Choosing your backpack is a highly personal choice. Try on as many packs as possible, making sure to load them up prior to trying them on. An empty backpack has to try really hard to be uncomfortable. Outfitters understand this and usually supply weights to add to the pack.